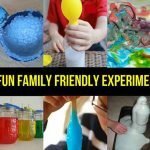 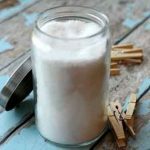 Simple science experiments you can do at home with your kids are a fun way to introduce children of all ages to basic scientific concepts. 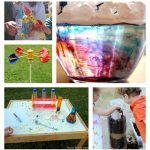 Inquisitive children can easily be encouraged to find things out for themselves by making observations, carrying out simple experiments and sharing their discoveries. 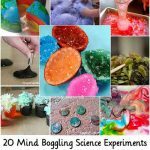 Whether they’re in the 3rd, 4th, 5th, 6th, 7th or 8th grades they will enjoy projects such as growing salt crystals, making fossils and measuring wind speed. 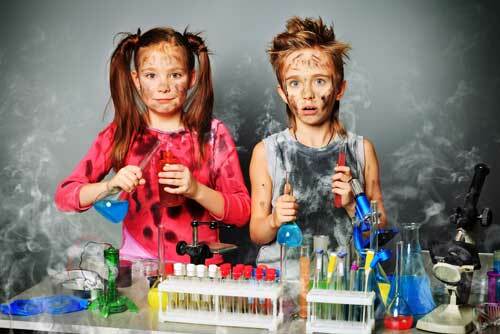 Take advantage of the quick and easy science fair project ideas, give making your own first place prize winning project your best shot and most importantly, have fun! 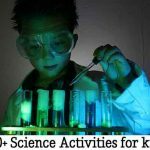 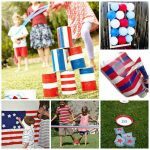 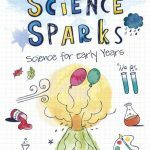 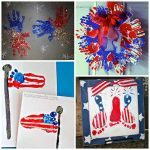 Visit tinkerlab.com via the link below for these great ideas for your next science project!